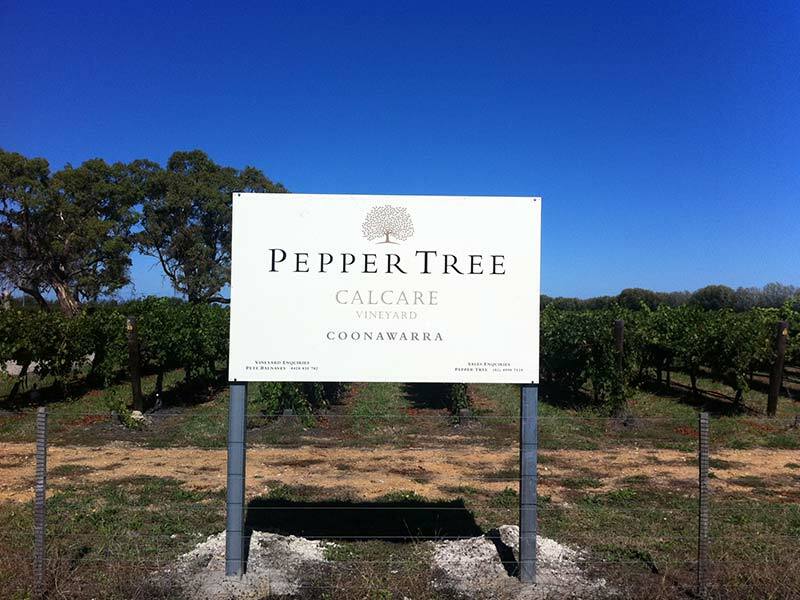 Responsible for some of Australia’s and South Australia’s most distinctive and long- lived Cabernet Sauvignon, Coonawarra is another essential piece of the jigsaw for Pepper Tree. The region is long and thin and shaped like a cigar but it’s all focussed around a long strip of ‘terra rossa’ soil over a limestone ridge that is famed for making wines that are regionally distinctive. Our Coonawarra vineyards comprise 8h of Cabernet and 4ha of Merlot located midway between Penola and Coonawarra. 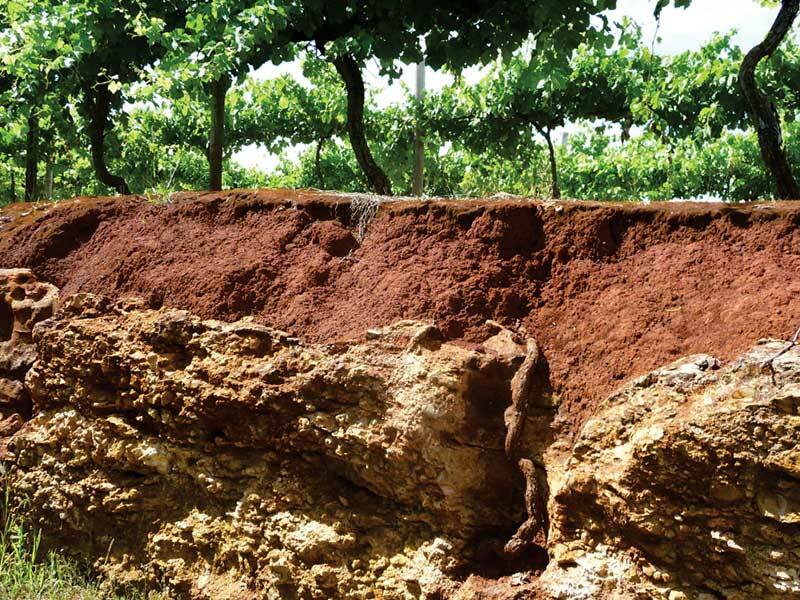 Soils in this area consist of dark brown and grey clays interspersed with limestone fragments, The shallow soil overlies soft crumbly limestone at depths of as little as 10cm so that the vines effectively grow in limestone rock. 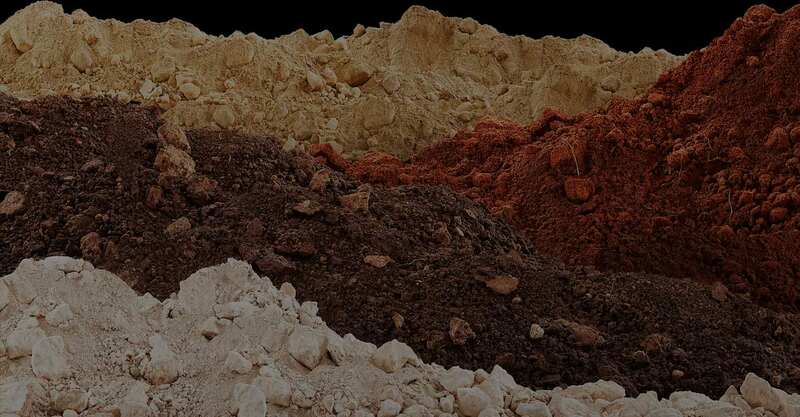 Soil Types	Thin rocky dark brown/grey clays over crumbly limestone – vines grow mainly in limestone rock. Winegrowing Characteristics	Australia’s top Cabernet region. 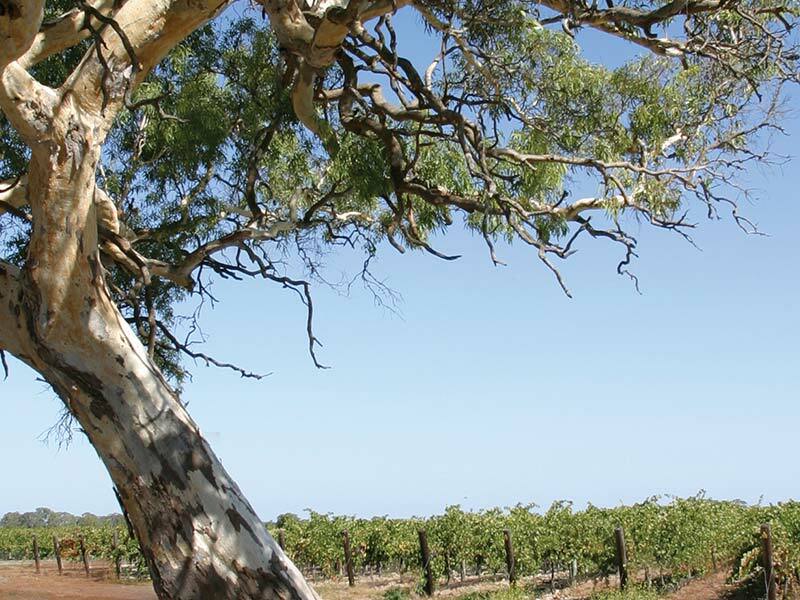 Cabernet and Merlot from this area consistently produce Australia’s most awarded red wines. The wines are elegant yet intensely complex and rich. The special character of the wines is largely attributed to the thin Terra Rossa soils and crumbly underlying limestone in which the vines grow.